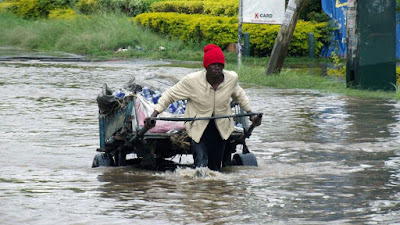 The El Nino rains are almost here and the Kenyan government has already issued a warning to almost half of the counties in the country for possible floods when the rains come. 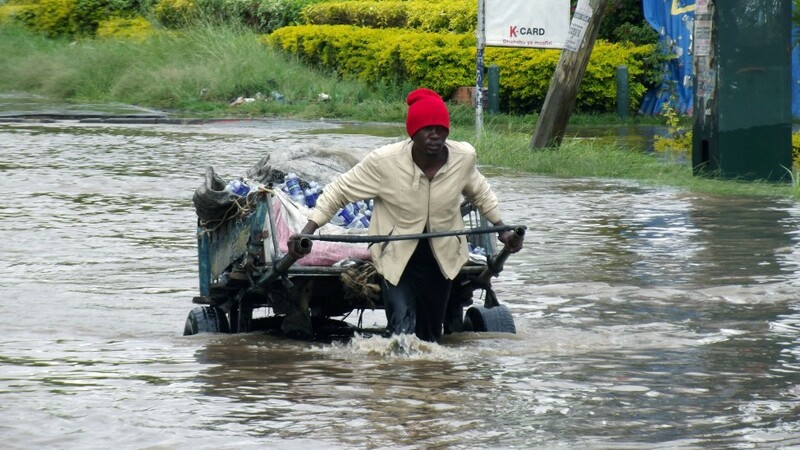 Speaking during a press briefing, the interior ministry spokesperson Mwenda Njoka said that the 23 counties named in the report are likely to be affected during the rains and that people should start making some preparations and those on lower grounds should be careful. The 23 Counties likely to be affected are: Nairobi, Narok, Kwale, Garissa, Mandera, Wajir, Marsabit, Samburu, Isiolo, Meru, Makueni, Murang’a, Nakuru, Migori, Turkana, Busia, Siaya, Baringo, Elgeyo Marakwet, Mombasa, Taita Taveta, Lamu and Tana River. People living in areas where landslide are likely to occur have been advised to move to higher grounds and the general population also asked to minimize their movements and practice good sanitation during the rains. According to the meteorological department, the El nino rains are expected to arrive in a few days' time.